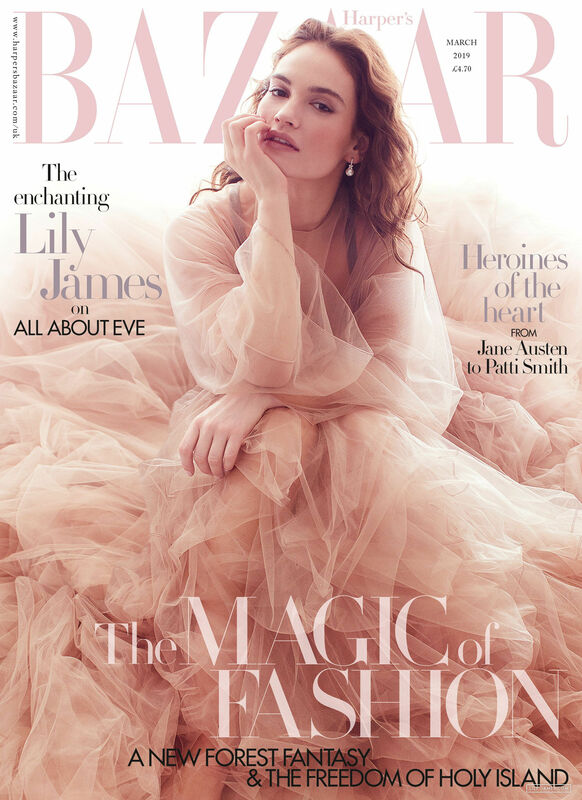 HARPER’S BAZAAR UK – There is something about Lily James’ enchanting beauty that makes her the perfect heroine of period drama – but it’s her vivacious spirit, warmth and intelligence that bring these roles to life for a modern audience. She talks to Sophie Elmhirst about being inspired by her grandmother’s life in occupied France in World War II, the importance of having more female directors in Hollywood, and the positive changes already underway. 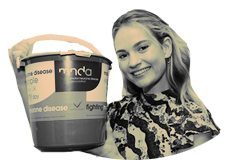 EVENING STANDARD – The British actress, 28, said that taking on the role of Elizabeth Layton in the new biopic was a refreshing change following turns on the big screen in Baby Driver and Cinderella and in TV shows Downton Abbey and War And Peace. “It was just really great for me and refreshing to play a character where her storyline wasn’t about falling in love with a man and getting engaged and married,” she told the Standard. 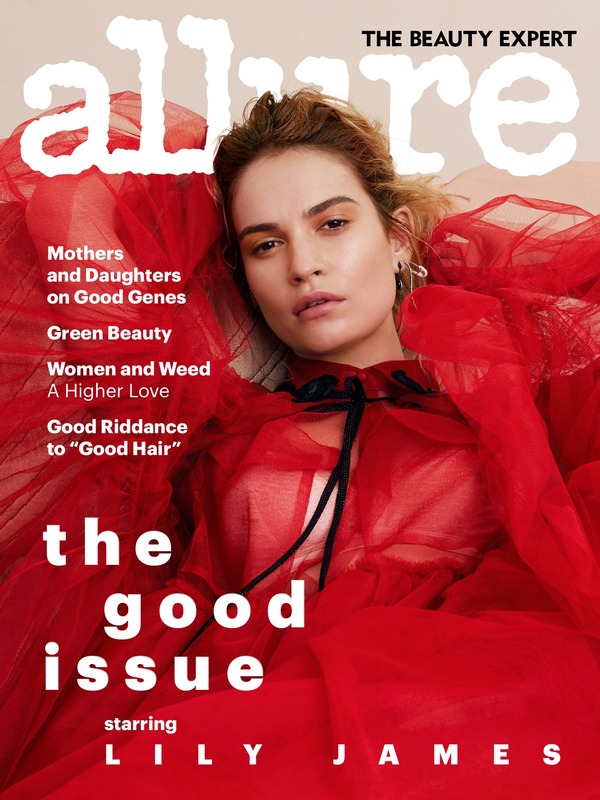 She stars opposite Gary Oldman, who has been nominated for a Golden Globe for his performance as Churchill, and Dame Kristin Scott Thomas, who plays his wife, Clementine. Playing a real-life character felt like a much bigger responsibility than a fictitious role, she said. “It’s feels similar to when I play literary characters because you have this book of information and you know what their thoughts are because you can read it,” she explained. Darkest Hour is directed by Joe Wright, the British filmmaker behind Atonement and 2005’s Pride & Prejudice. Darkest Hour is out on January 12. DEADLINE – EXCLUSIVE: Tessa Thompson and Lily James are set to star in upcoming indie title Little Woods, with James Badge Dale, Luke Kirby and Lance Reddick also joining the cast. The film, which is written and directed by Nia DaCosta, is produced by Rachael Fung and Gabrielle Nadig. Little Woods marks DaCosta’s directorial debut and it’s dubbed a modern Western which tells the story of two sisters, Ollie (Thompson) and Deb (James), who are driven to work outside the law to better their lives. For years, Ollie has illicitly helped the struggling residents of her North Dakota oil boomtown access Canadian health care and medication. When the authorities catch on, she plans to abandon her crusade, only to be dragged in even deeper after a desperate plea for help from her sister. Hot young actress Thompson, whose credits include Creed and hit TV series Westworld, can next be seen in Marvel’s Thor: Ragnarok and opposite Natalie Portman in Alex Garland’s Annihilation. 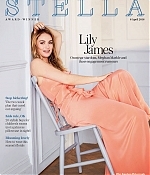 Brit sensation James starred in Disney’s Cinderella and has roles in upcoming title Baby Driver, directed by Edgar Wright, and The Guernsey Literary and Potato Peel Pie Society for Studiocanal. Thompson is repped by Greene & Associates Talent Agency, Mosaic and Jackoway Tyerman. James is repped by UTA in the U.S. and Tavistock Wood in the UK. Dale is repped by CAA and MJ Management. Kirby is repped by Gersh and Gene Parseghian. Reddick is repped by Paradigm and Grandview. Little Woods begins production in early 2017. CAA is handling sales.